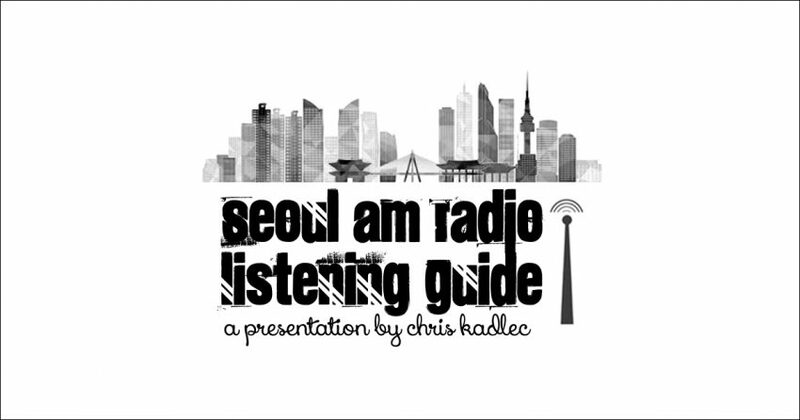 For those in the radio hobby seeking a better response in their efforts to gain reception reports from those stations heard overseas, sending a letter to the station's local KBS office is your best bet. While a letter to the main Seoul office is more likely to land in the hands of someone with passable English, if the experience of many is used to judge, it's apparently also most likely to not get a response. Match your station with its local office, send a letter, and hope for the best. E-mails are not an option for local offices. For safe-keeping, download these addresses as seen below. * Some cities are metropolitan cities that are self-governing, so a province is not necessary. These include Seoul, Busan, Daejeon, Daegu, Gwangju, and Ulsan. Address numbers can be in front of the street name or behind, but should be separated with a comma to avoid confusion if used before the street, such as "429, Suyeong-ro" if not using the Korean format of "Suyeong-ro 429".